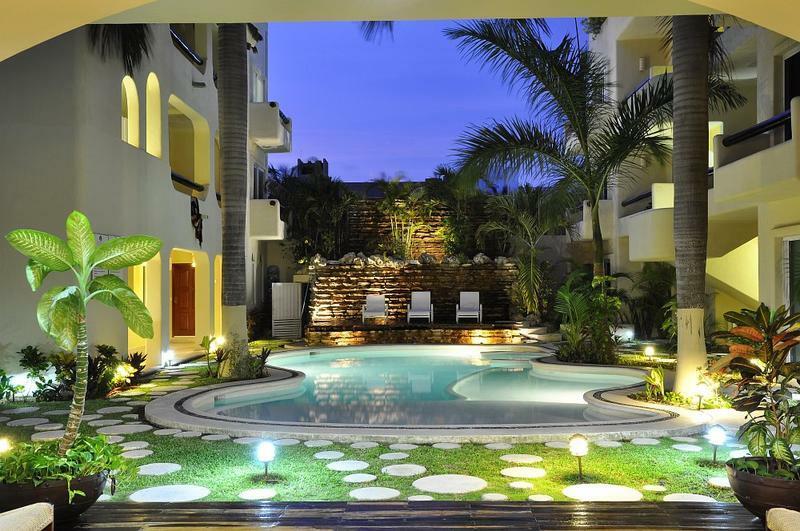 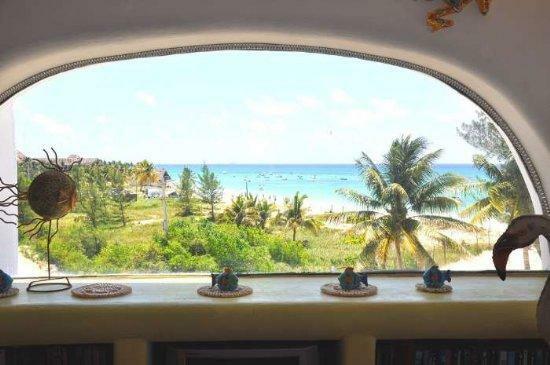 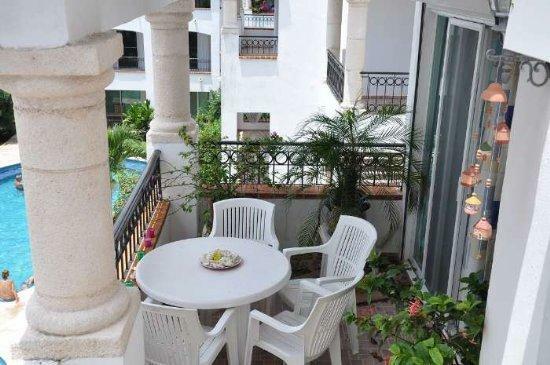 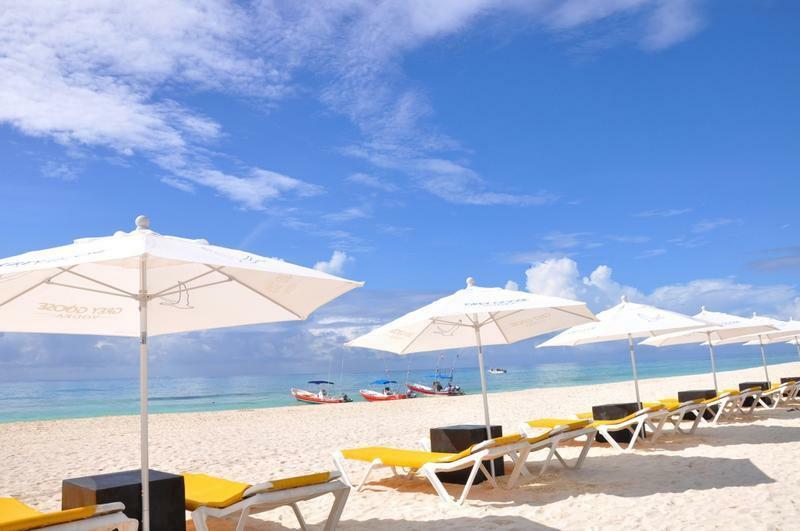 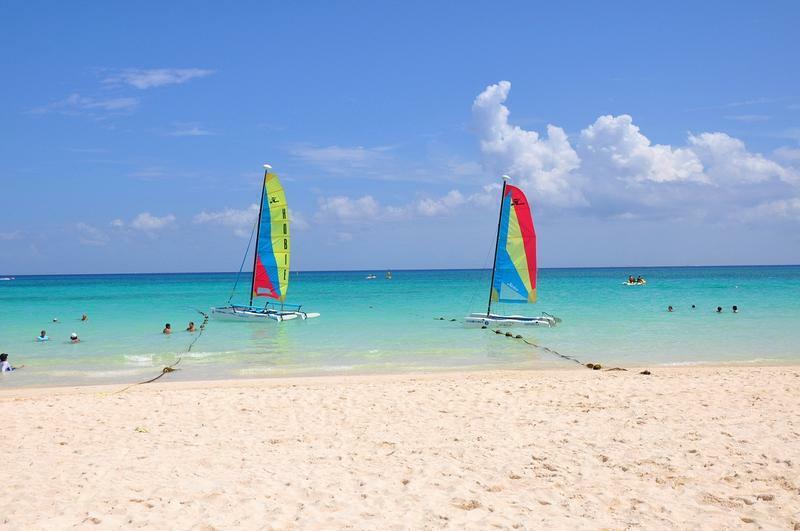 Vimex Vacation Rentals was founded in 2006 and specializes in professional property management and vacation rental services in Playa del Carmen and Cancun, Mexico. 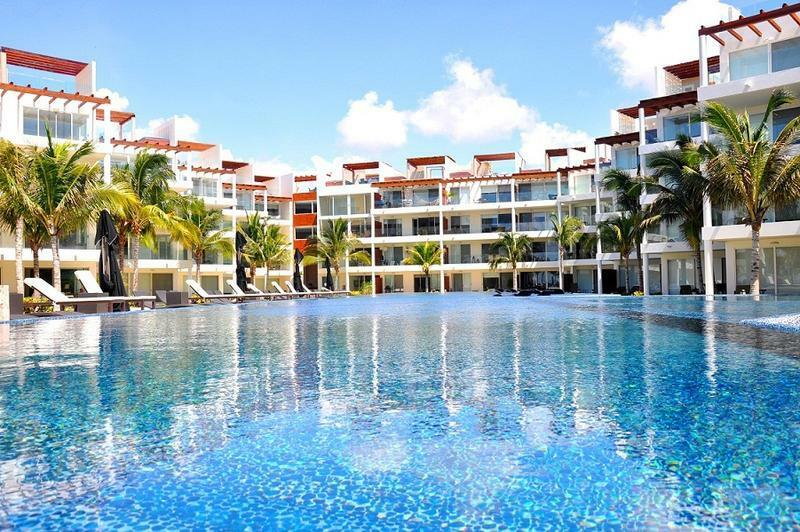 For the past four years Vimex Vacation Rentals has passionately managed vacation properties in the Riviera Maya and welcomed hundreds of vacationers from around the world. 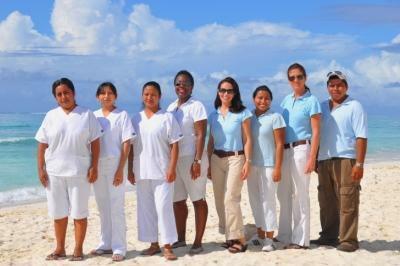 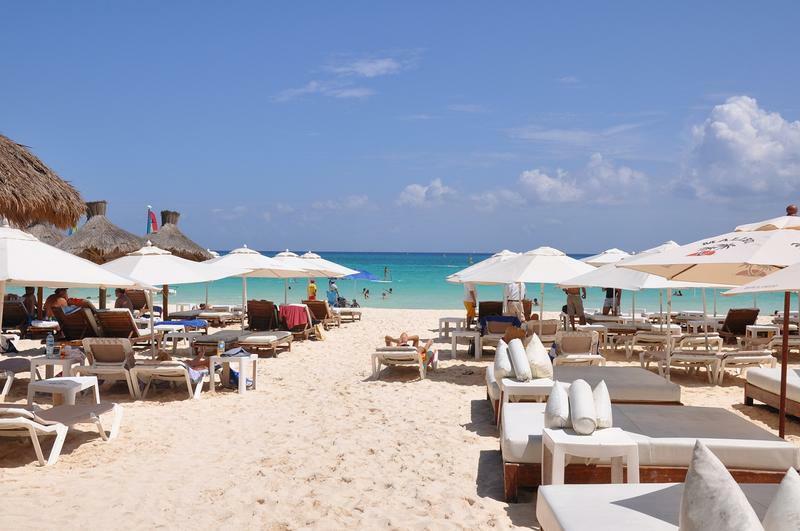 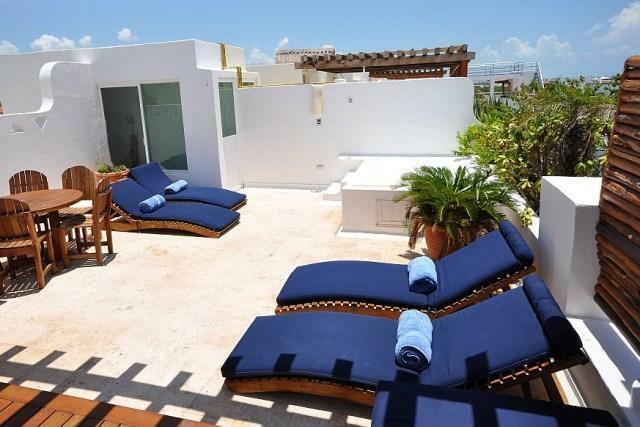 Vimex Vacation Rental offers over 40 beach condos and villas for rent in Playa Del Carmen and Cancun, Mexico. 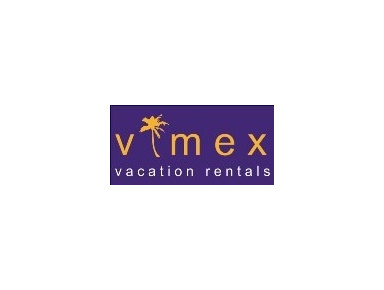 Book directly online Vimex Vacation Rentals.